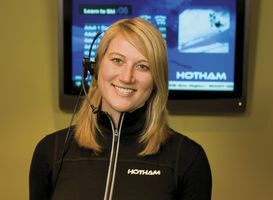 Altitude Accommodation is Mt Hotham’s premier reservation specialist centrally located in the ski resort. Our friendly helpful staff are here to help make your ski holiday the most stress free, fun experience possible. Let us do all the organising by helping you every step of the way with organising your Mount Hotham accommodation requirements. 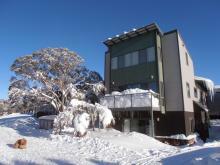 We offer a diverse range of quality Mt Hotham accommodation across the entire ski resort. All of our properties are situated right in the snow to enhance your snow experience. 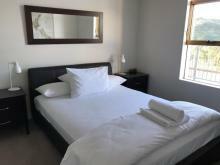 From luxury apartments to budget style lodges we have properties to cater for all needs. Our aim is to help all our guests into the right Mt Hotham accommodation at the right budget. Email us an enquiry from or give us call today to organise your Mount Hotham accommodation.